Looking to make a statement in the kitchen with something modern and stylish? Look no further than the new Milan under mount sink range. Enhance the practicality and style of your kitchen with this elegant Milan Double Bowl Undermount Sink offered by Everhard. 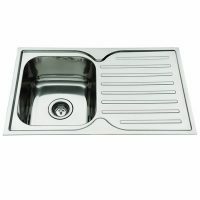 Boasting modern, contemporary looks, this kitchen sink features graceful contours and is styled to perfection. Designed for easy installation, this double bowl sink will perfectly blend in with a modular or a standard kitchen and will complement any existing décor. 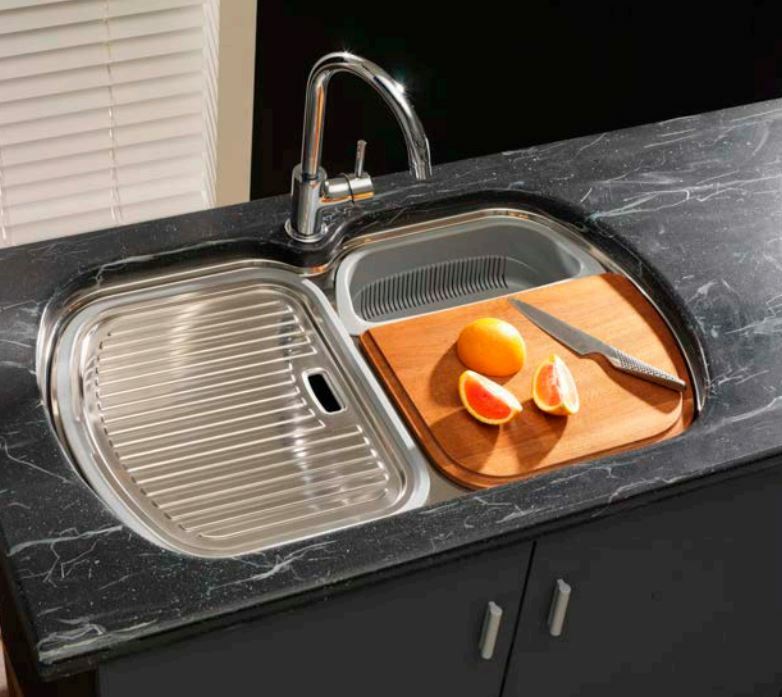 This stylish kitchen sink is also highly practical. 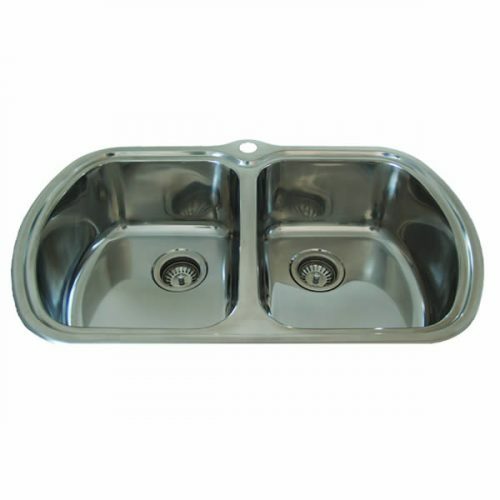 It is equipped with two large 28L stainless steel bowls and measures 835x500x210mm in dimension. A single tap landing hole has also been added additional strength. 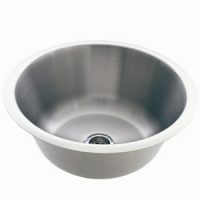 A 90mm basket waste, sink drainer, colander and cutting board are also included with this unit. Everhard is well-known for manufacturing high-quality products and this product is no expectation. Made from high-grade 304 stainless steel of 0.8mm thickness, you can trust the Milan Double Bowl Undermount Sink to last for many years. As a mark of quality, Everhard also offers a solid 25 year guarantee on the stainless steel bowls and a 1 year guarantee on all accessories, plugs and waste. 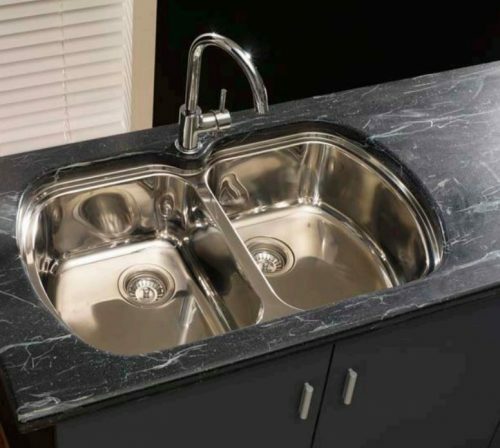 Make a bold style statement in your kitchen by adding this fashionable Milan Double Bowl Undermount Sink. Buy this Everhard product at an unbeatable price – only from Ross’s Discount Home Centre!